The CPS reviewed its procedures for prosecuting hate crime at the recommendation of the first All-Party Parliamentary Inquiry into Antisemitism. At the recommendation of the second all-party inquiry, the CPS reviewed its guidance on prosecuting cases involving communications sent by social media and updated guidelines have been issued. The Society of Editors launched its Online Moderation Guide at the House of Commons in 2014. Then Communities Minister Stephen Williams praised the APPG Against Antisemitism for its role in inspiring the report which was “the start of an important conversation”. In 2010, John Mann MP made a number of recommendations in a report he drafted as chair of a special task force on antisemitism and islamophobia for the Football Association. The FA responded with a formal report which fed its inclusion and anti-discrimination plans. There is guidance available to Students’ Unions on managing the risk associated with external speakers on campus written by NUS. This includes a comprehensive summary of the legal and regulatory situation, model regulations, implementation advice, flowcharts and case studies. Universities UK (UUK) has also published guidance, for Vice-Chancellors on External Speakers in Higher Education Institutions. The APPG Against Antisemitism played a key role in demanding its publication. Another report by UUK examining harassment and hate crime targeting University students is available here and a report by the Equlity Challenge Unit for Higher Education on religion and belief to which the APPG inputted is available on its site. 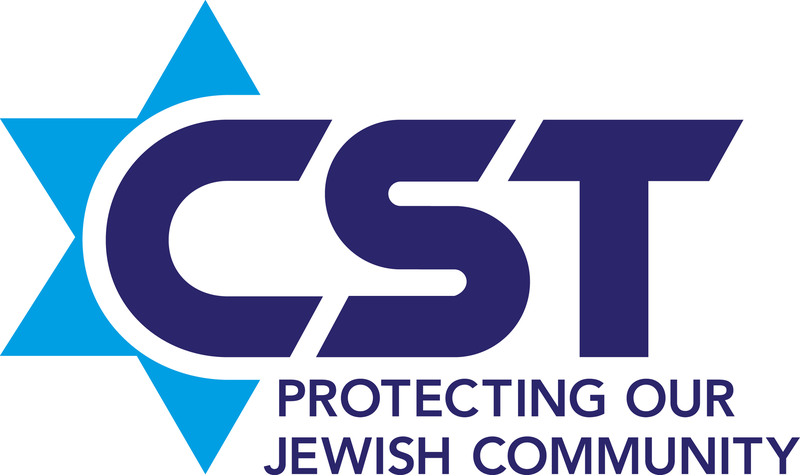 CST is a Jewish communal organisation which works to monitor and combat antisemitism. The Trust publish antisemitic incident statistic and discourse reports. The EHRC is a Non-Departmental Public Body which is responsible for the promotion and enforecement of non-discrimination laws. 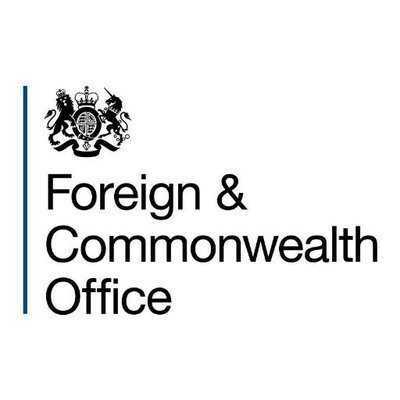 The UK FCO produces a Human Rights and Democracy report on an annual basis. These reports usually highlight work done by post-Holocaust issues envoys. The UK Home Office produces hate crime statistics and has produced hate crime action plans for government, an example of which can be seen on its site. 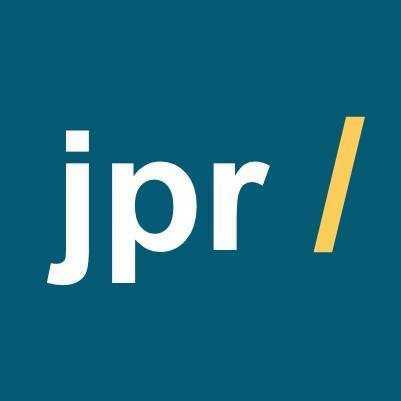 The JPR has produced a number of reports focussed on or referring to antisemitism including the National Jewish Student Survey, its ‘Perceptions of Antisemitism’ study and more. Kick-It Out is football’s equality and inclusion organisation. KiO has published a number of reports which detail incidents of and responses to antisemitism. The Pears Institute is based at Birkbeck, University of London and seeks to promote the rigourous academic study of antisemitism. True Vision is the one-stop shop for reporting hate crime. This can be done online and anonymously. The site also hosts many useful and detailed reports on hate crime.